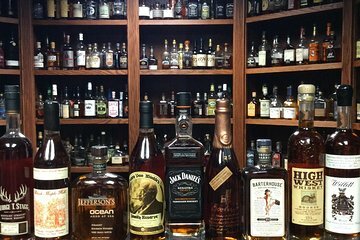 Learn about the various types of whisky and taste some yourself at the Whiskey Attic in Las Vegas. Hear about the history of bourbon and taste a flight of seven of the most sought after and rare American whiskies on the market, hand-selected from the Whiskey Attic’s collection of hundreds and customized to your taste preferences. Plus, choose from multiple times to easily fit this tasting into your schedule.